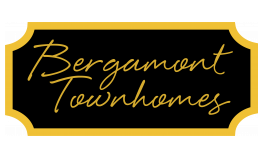 Take a look at our photo gallery to see why Bergamont Townhomes should be your future home. 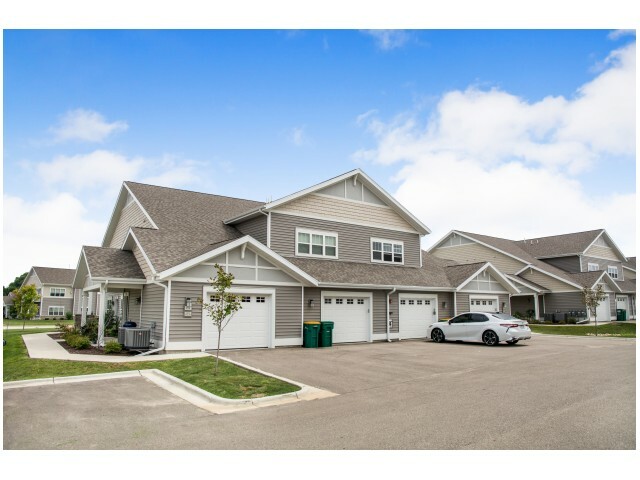 Our spacious floor plans feature attached garages, giving you the privacy you desire. 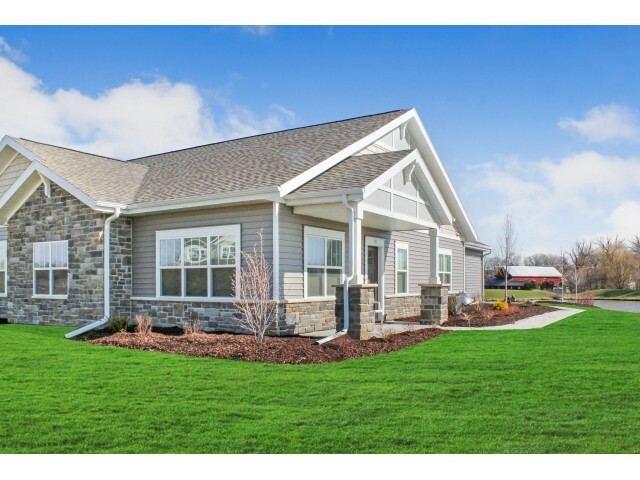 Curl up next to the fireplace in your home during chilly Wisconsin winters. Our modern kitchens have wood floors, offer new stainless steel appliances, and plenty of cabinets for storage. 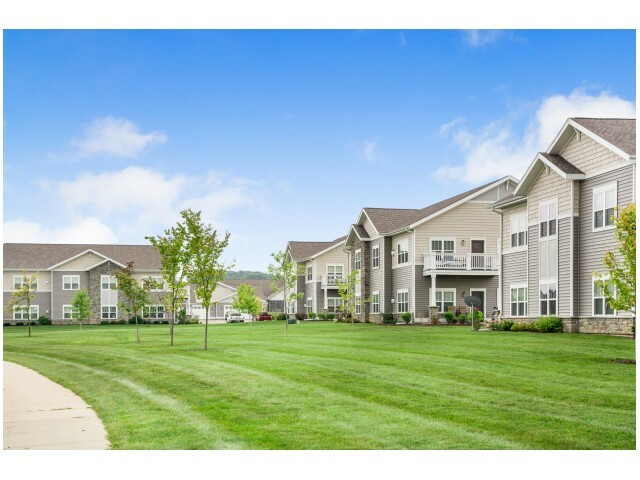 Townhomes also include an in-unit washer and dryer making life even more convenient. 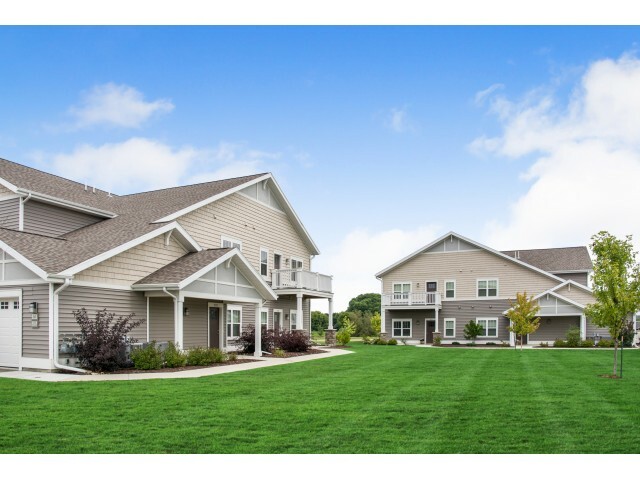 Contact our office today to set up a tour!